If changing the placement of electrical outlets, refrigerators, and storage could help you direct more resources into patient care, wouldn’t you do it? 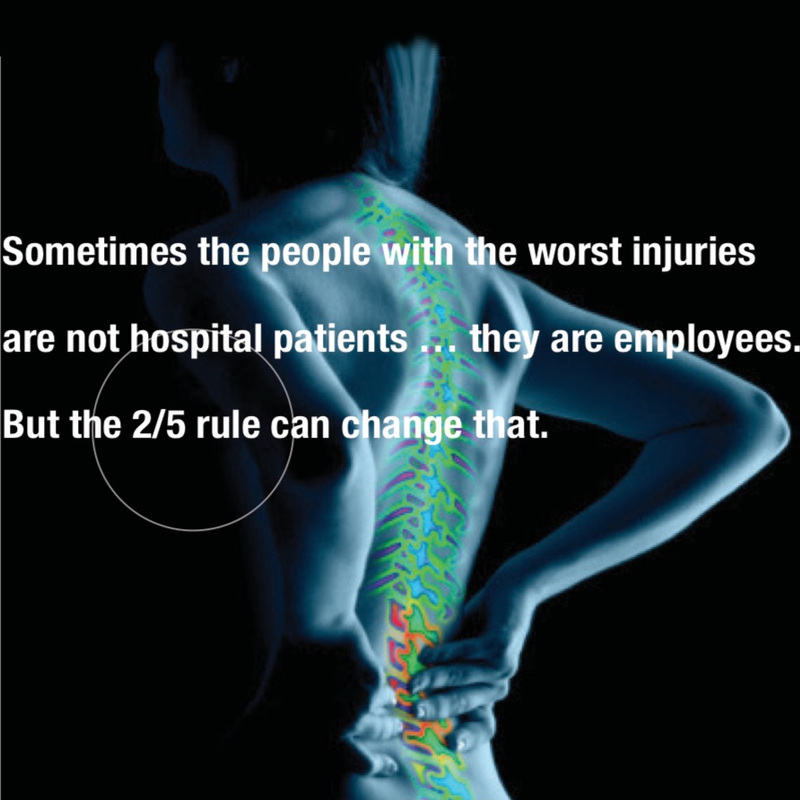 The reality is that poor workplace ergonomics can lead to injuries that not only divert funds from efforts and programs designed to improve patient care but also erode your workplace quality and the overall satisfaction of your employees. But the 2/5 rule can change that.